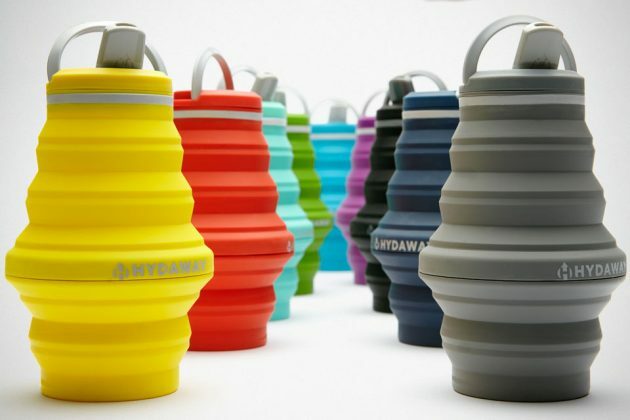 Here is a new version of Hydaway Collapsible Water Bottle that gives you more reasons to ditch single-use plastic bottles. TBH, I don’t know any who still repurpose single-use bottles, but I do know the inconvenience of plastic bottles… when they do not have any content in them. 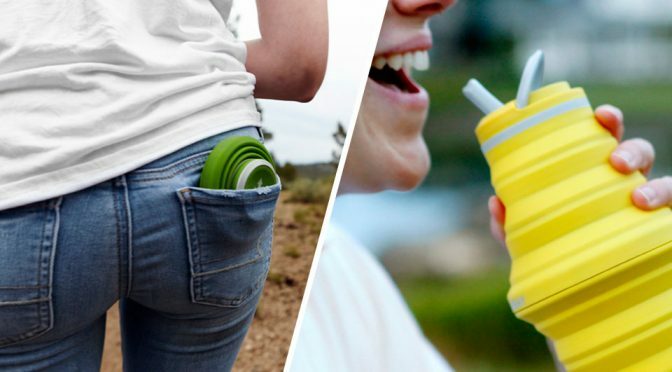 With the Hydaway, carrying air will be a thing of the past because, collapsible. 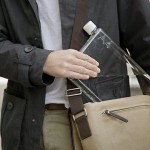 When not in use, it can be collapse to a pocket-friendly size and that alone is a good enough selling point. But Hydaway, which started in 2015, is not about to rest on its laurels. It has follow up with a version 2.0. As with the original, it is an ultra-stashable, planet-friendly go-anywhere water bottle, but now with a streamlined look (i.e slimmer profile), lighter, has an ergonomic expansion at the bottom which makes it easier to expand, and it now comes in two sizes: 18 and 28 ounces. 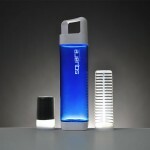 As with any responsible water containment contraption, it is BPA-free, non-toxic and dishwasher safer. With the introduction of the first Hydaway, the company has did its part in trying to curb the grown of single-use plastic, but Hydaway alone isn’t going to change the world. 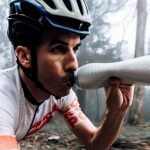 Single-use plastics are on on an exponential growth, causing long term damaged to the oceans and wildlife all around the world. So, for this version 2.0, Hydaway is stepping up on its game. It has partnered with No2Plastic.org, a worldwide community of people and businesses dedicated to reducing single-use plastics from daily life and business operations. 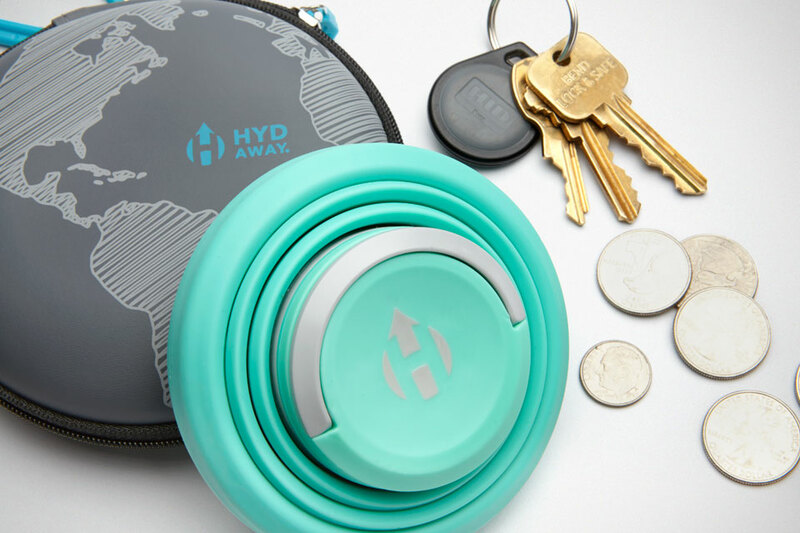 Hydaway is doing its part by donating 1 percent of the campaign funds raised and 5 percent of the funds raised from No2Plastic customized products to No2Plastic and the collective movement to eliminate single-use plastics. I see that as a double win there. 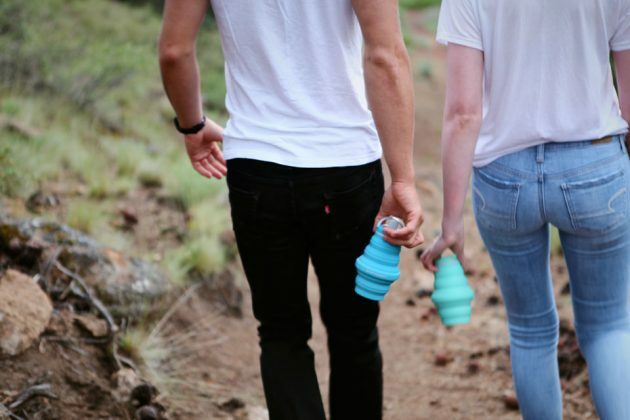 Firstly, you get a durable, reusable bottle that’s both sleek and functional, and secondly, you’d be chipping in for the cause to rid of single-use plastic while doing so. One thing Hydaway humbly askew is, Hydaway is super affordable. 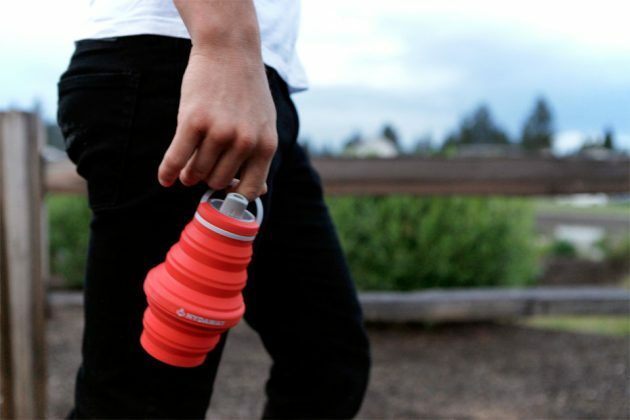 It is going for as much as 35 percent off on Kickstarter, starting at $16. The price is, of course, depending on when you act on it, the size you are after, and if the options. You can find out more over at Hydaway Collapsible Water Bottle Version 2.0 campaign page HERE.